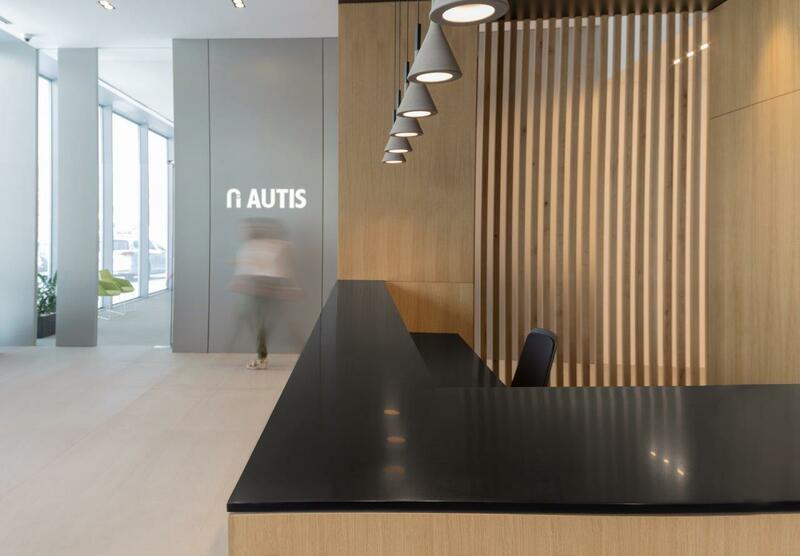 2017 stands as an important year on AUTIS‘ life and history, because a turning point occurs in company’s trajectory and strategy. 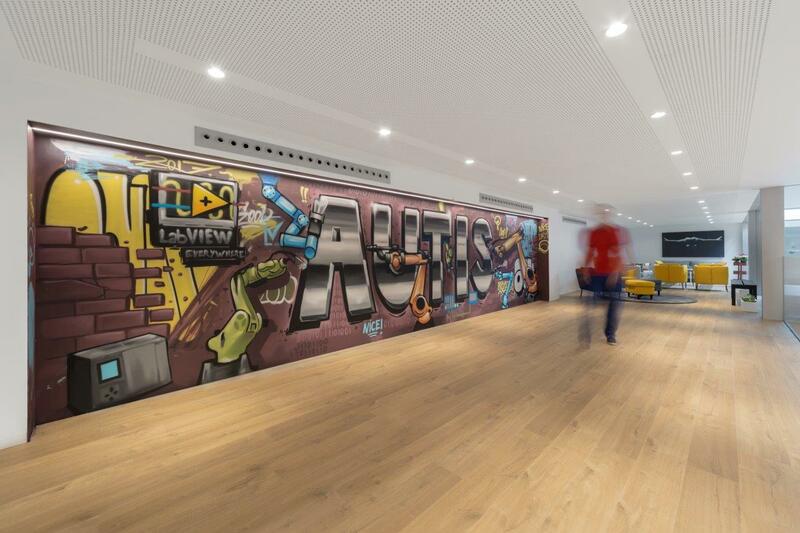 AUTIS Building becomes real. 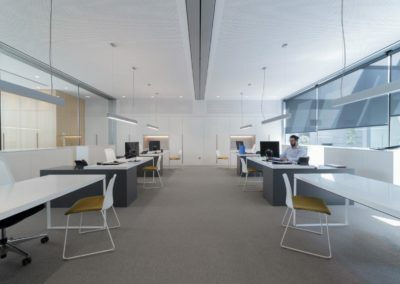 More than two years of work end up in AUTIS‘ new facilities. 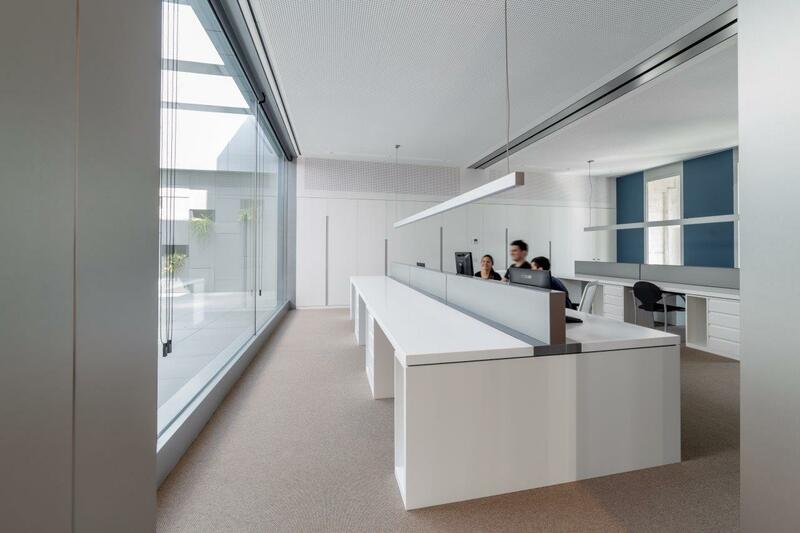 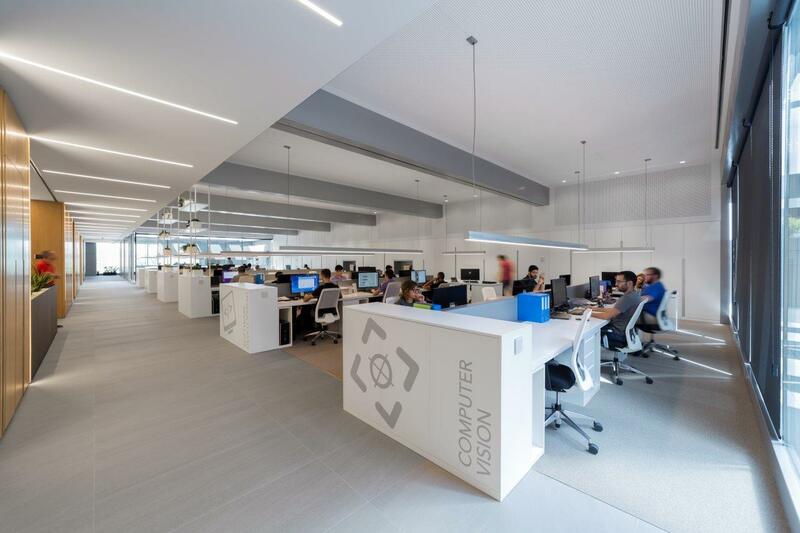 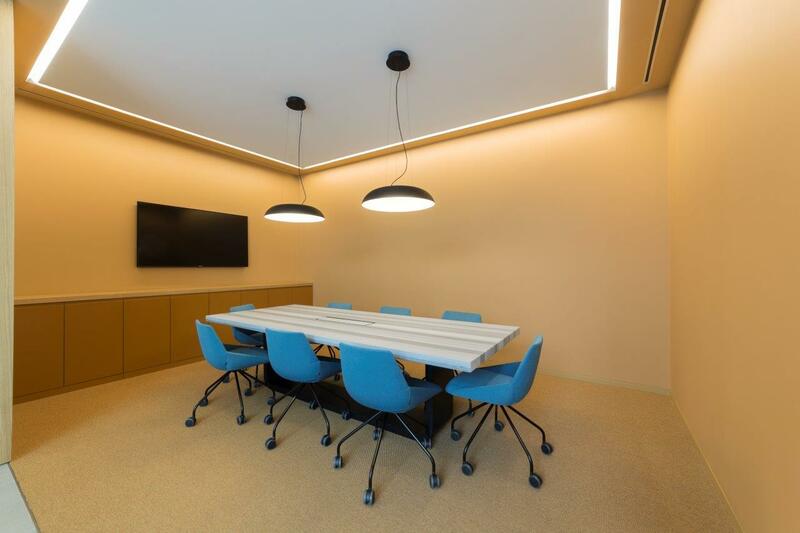 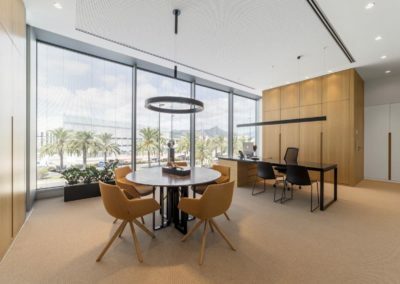 Offices to offer our team a confortable place where develop our daily activities. 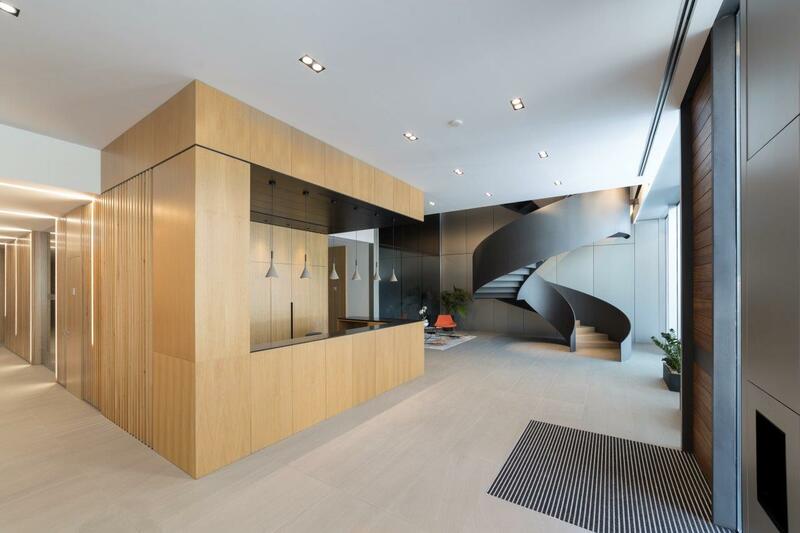 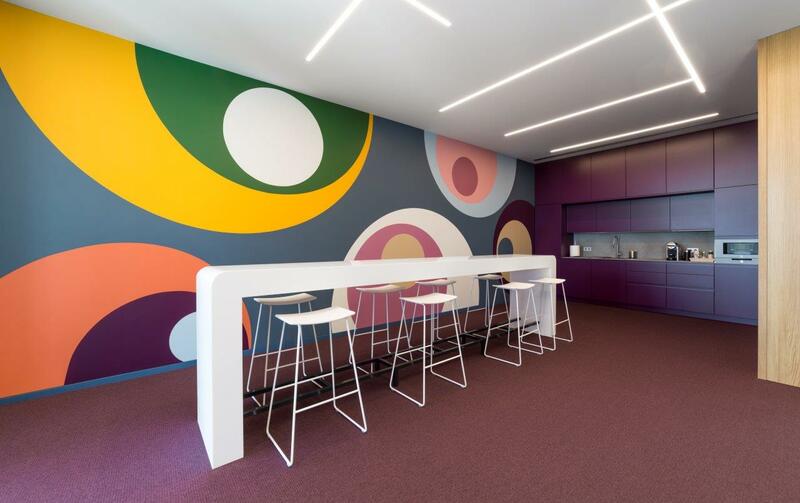 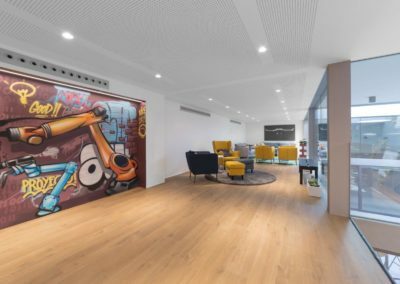 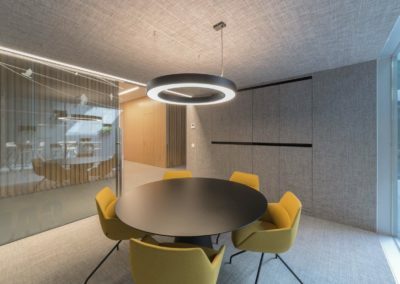 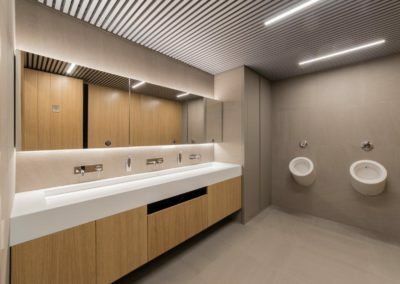 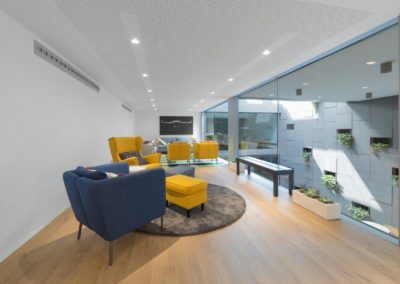 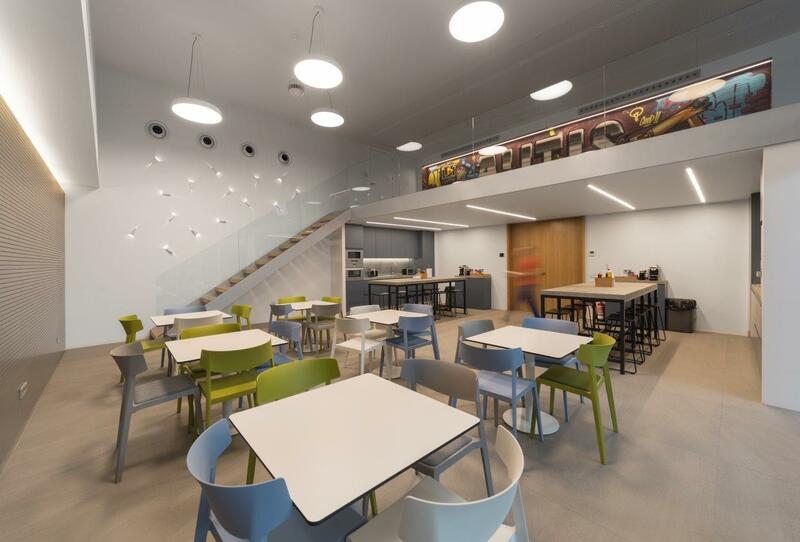 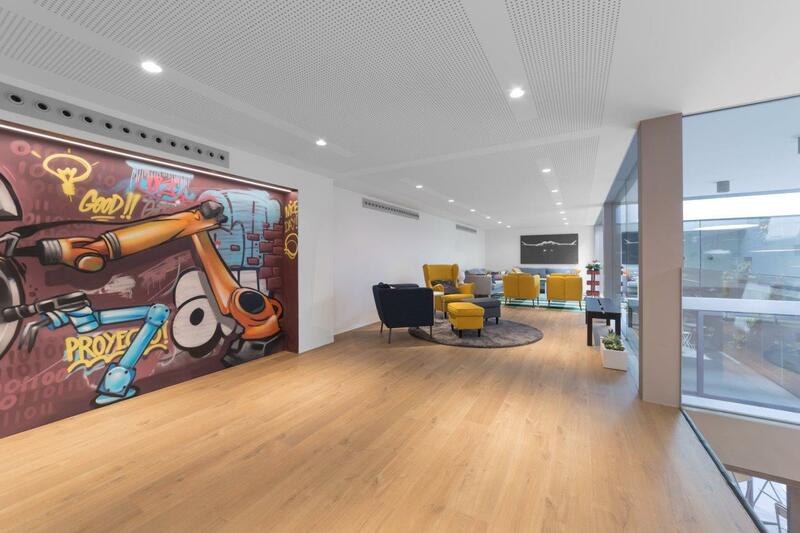 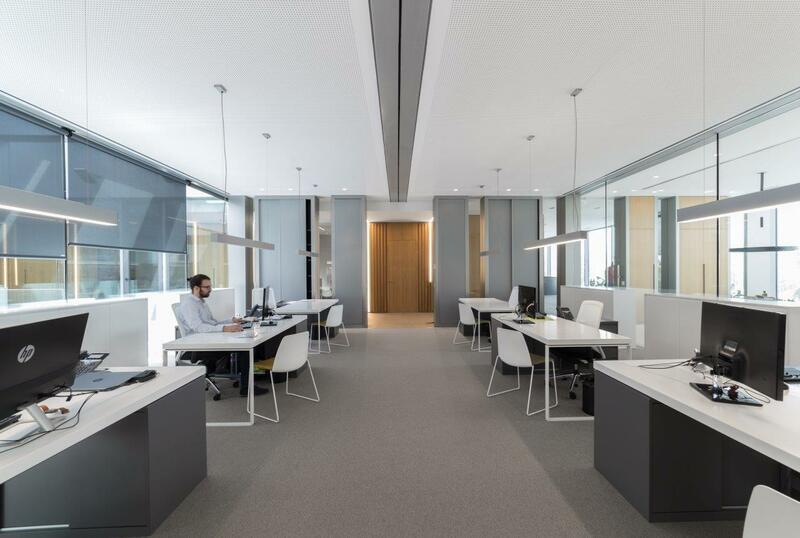 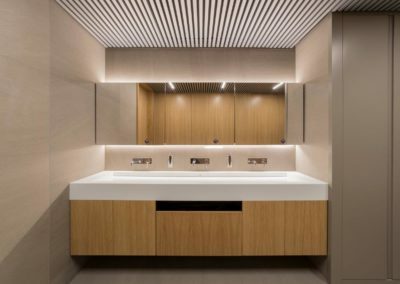 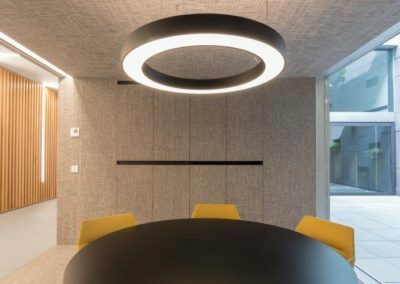 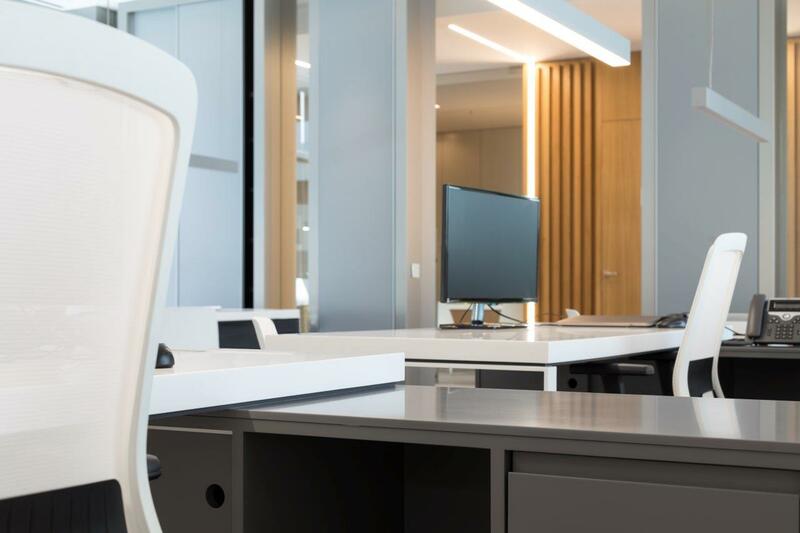 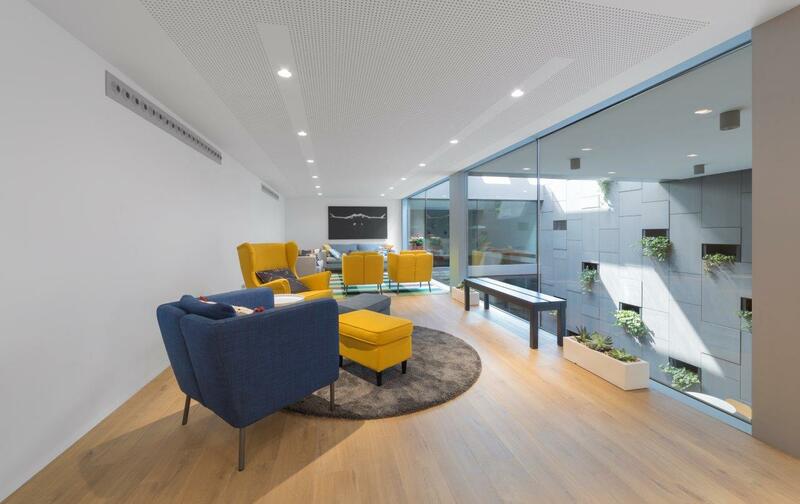 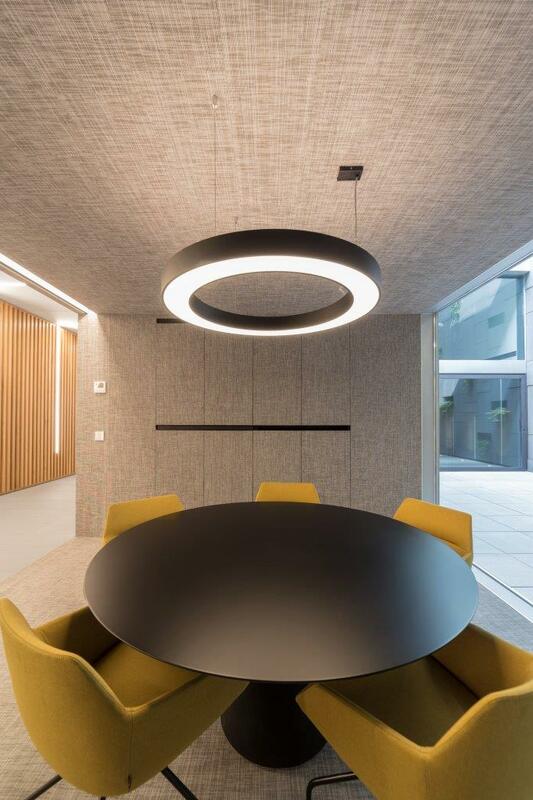 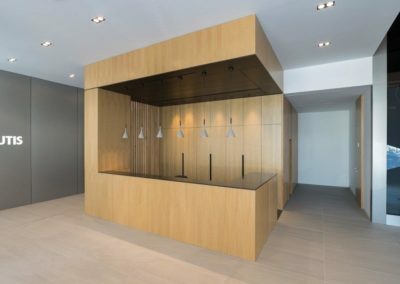 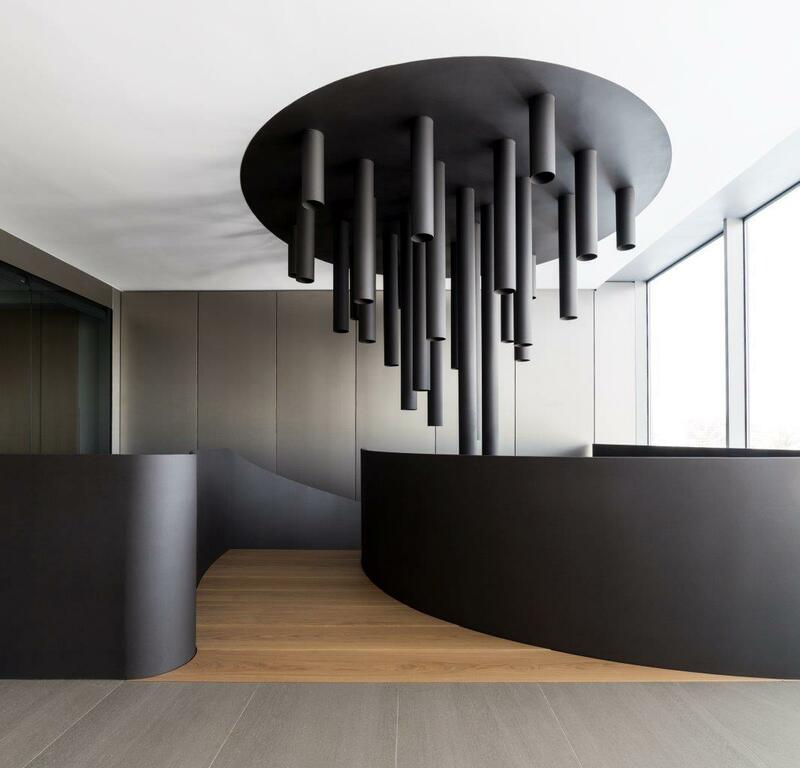 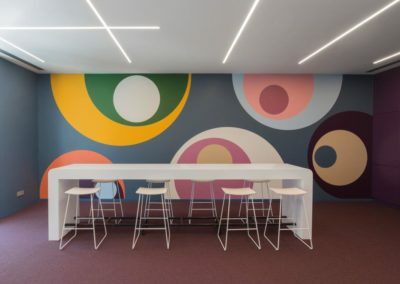 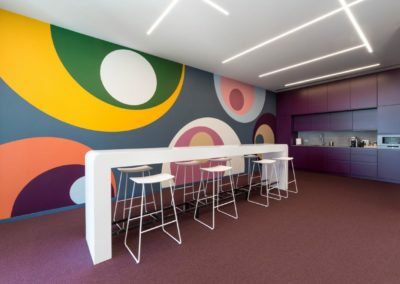 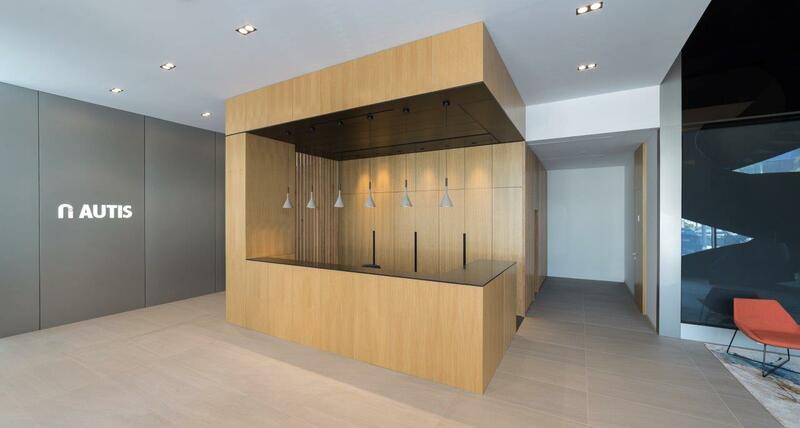 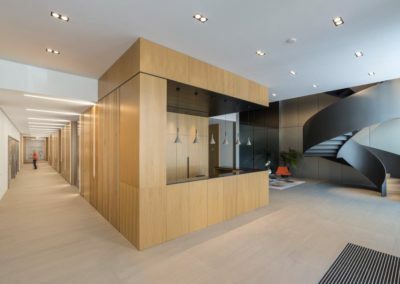 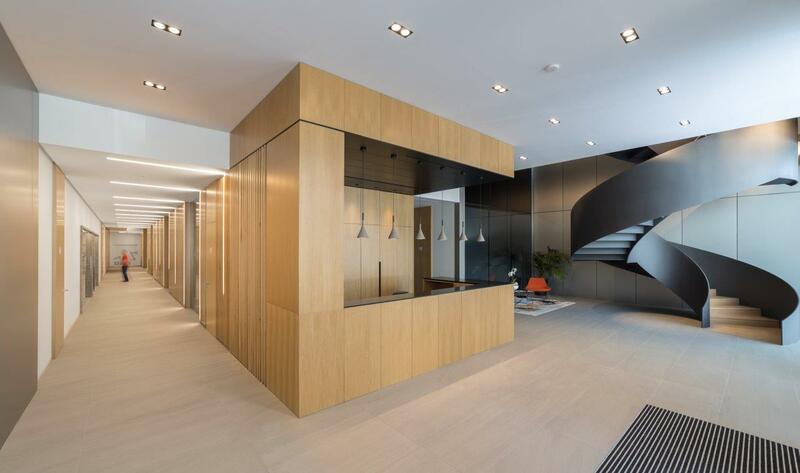 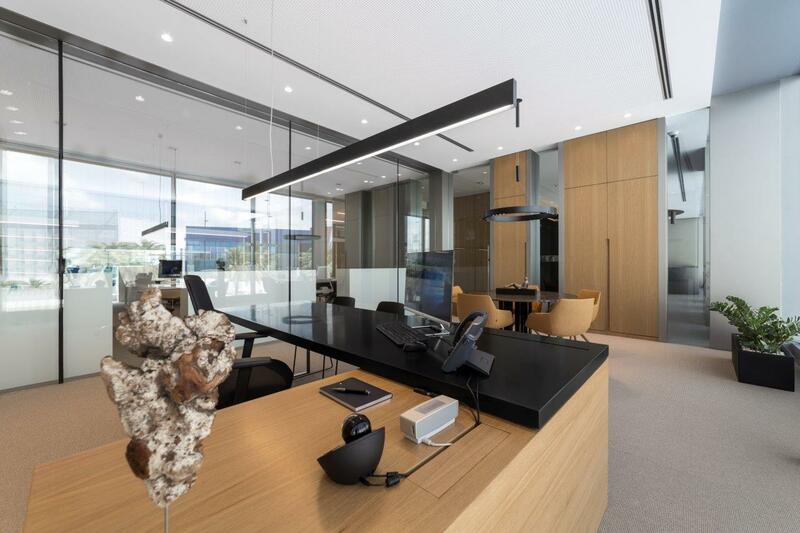 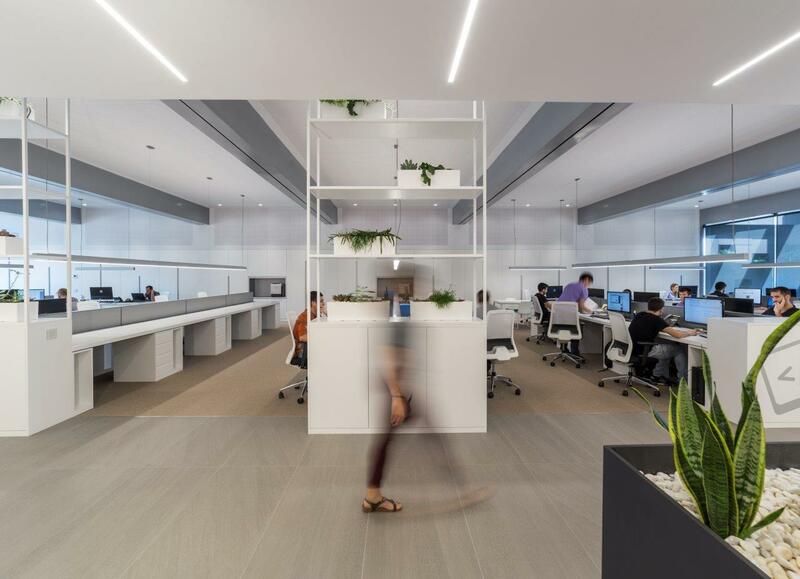 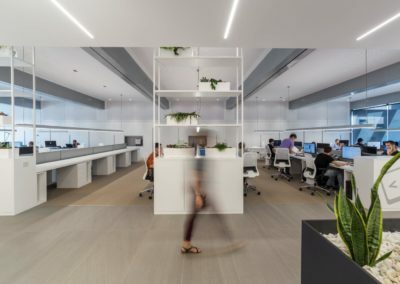 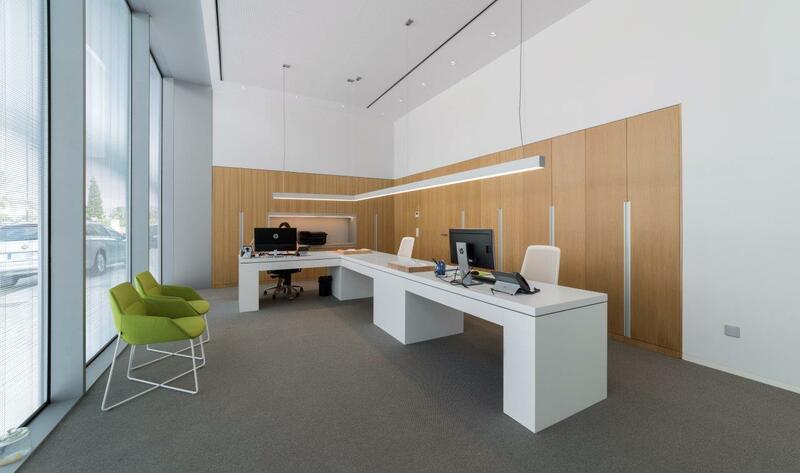 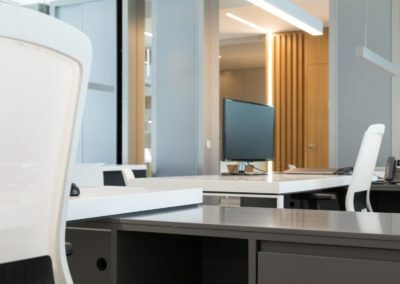 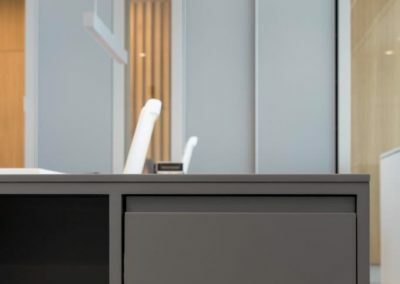 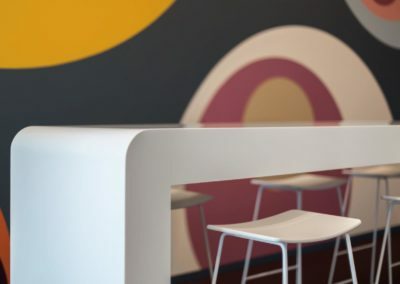 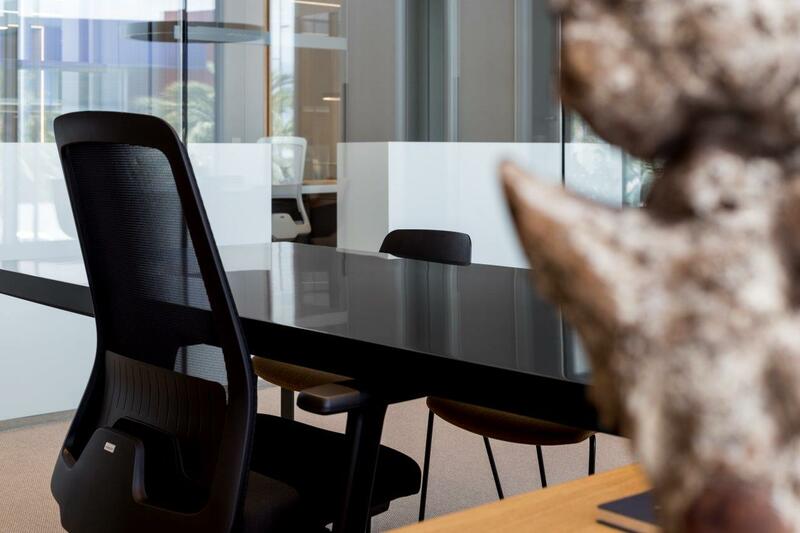 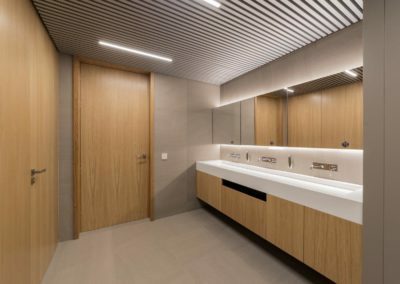 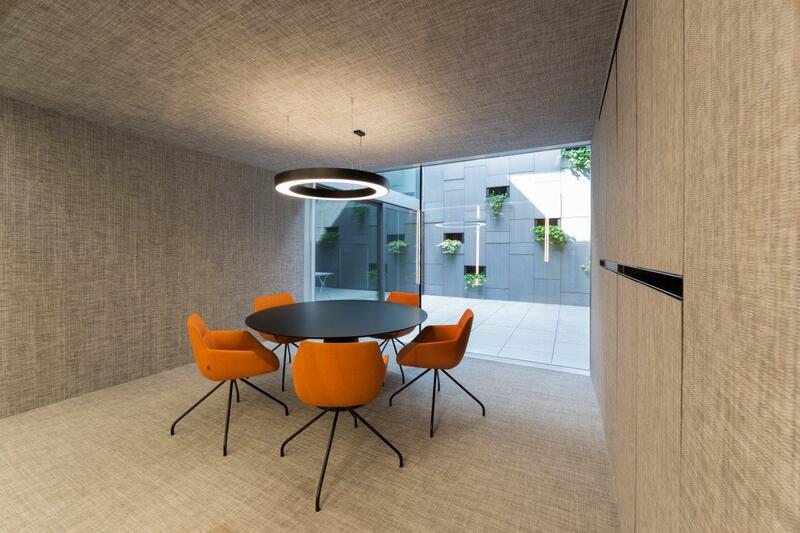 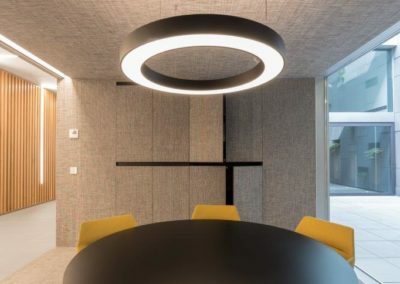 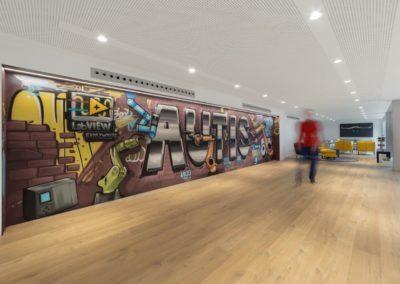 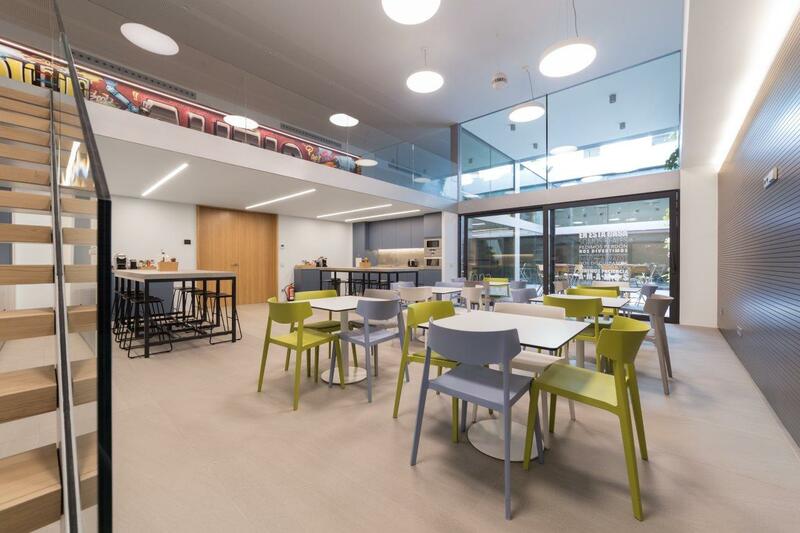 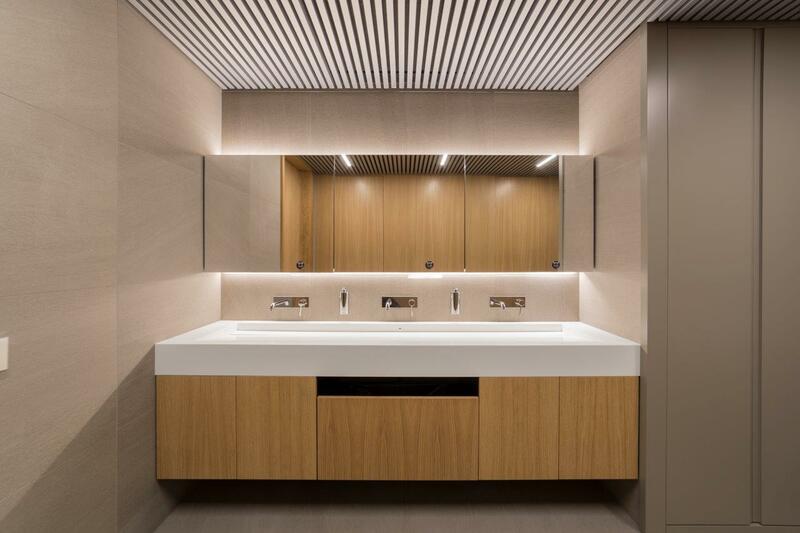 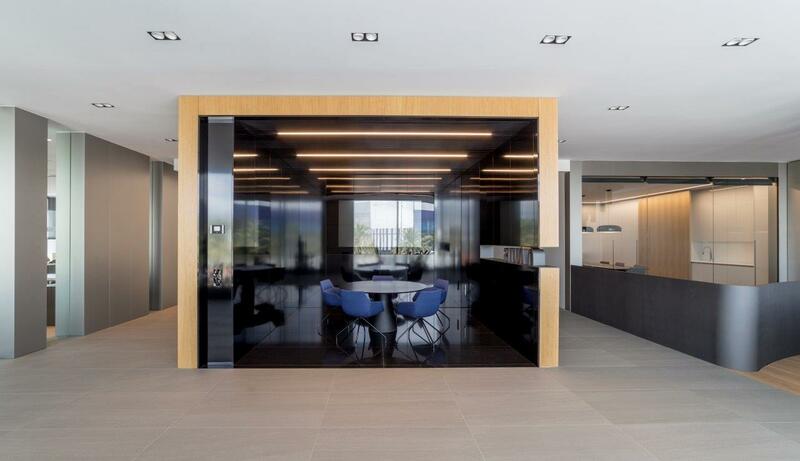 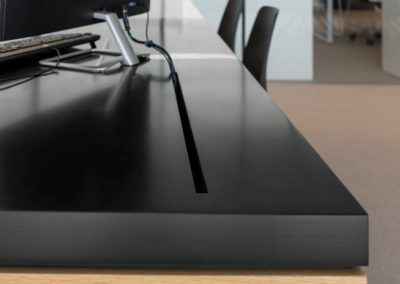 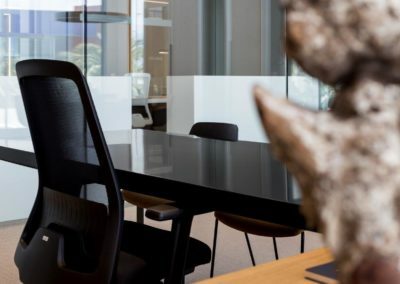 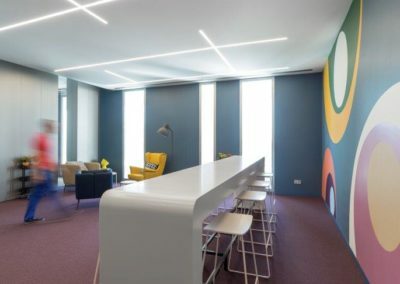 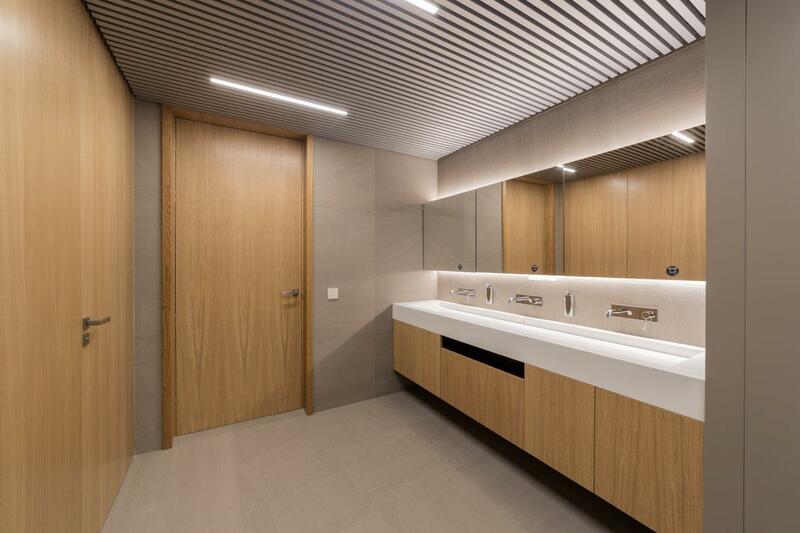 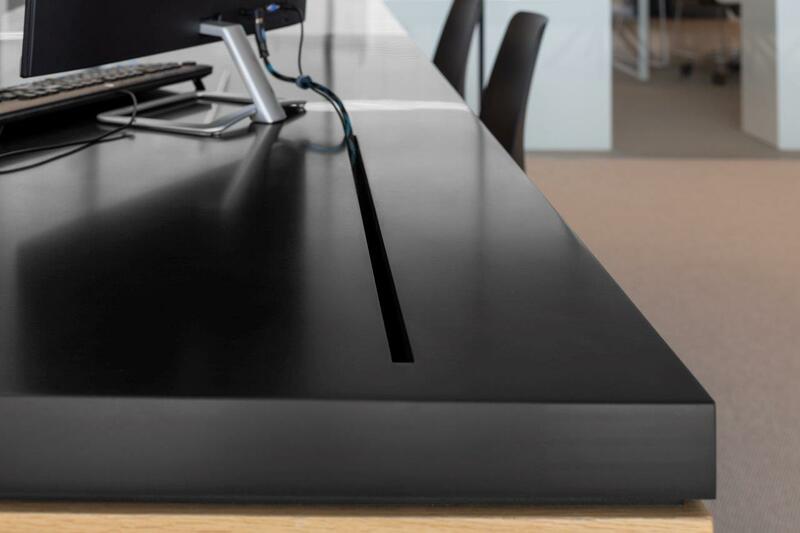 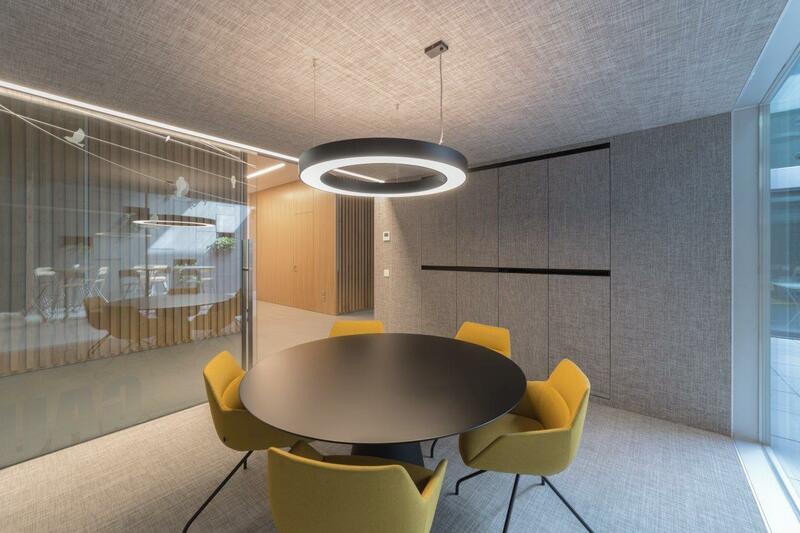 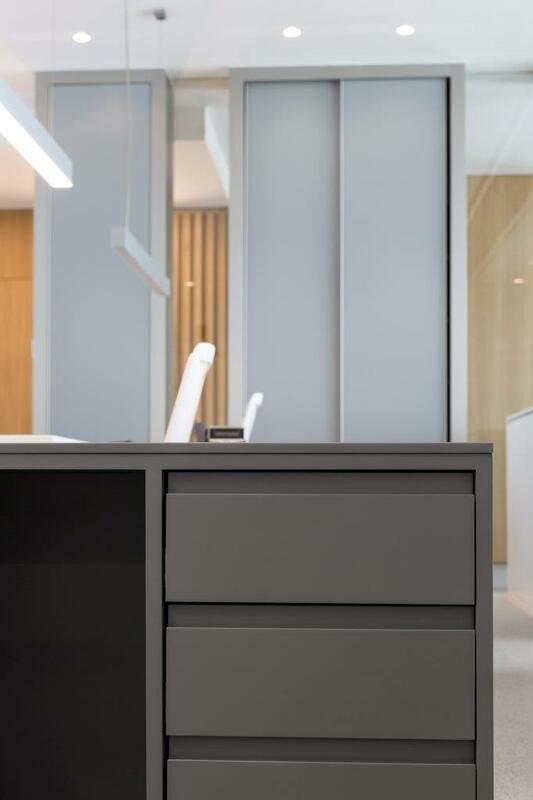 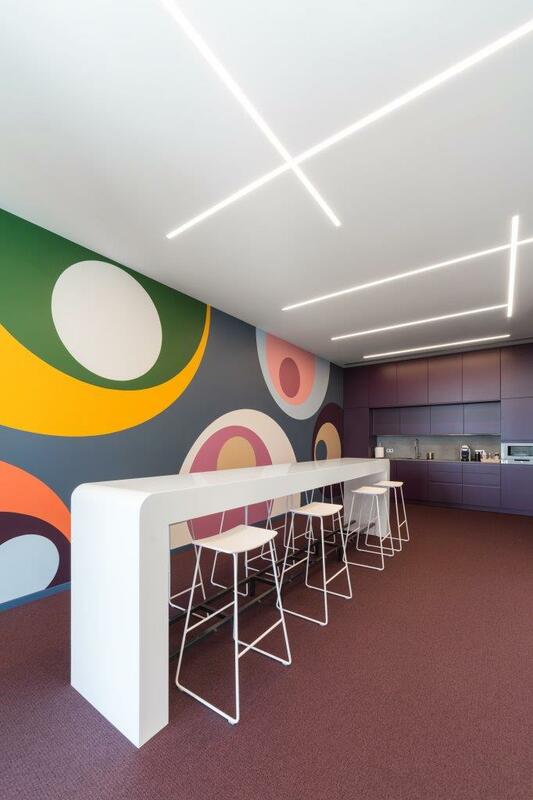 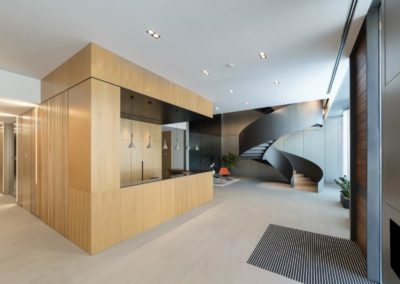 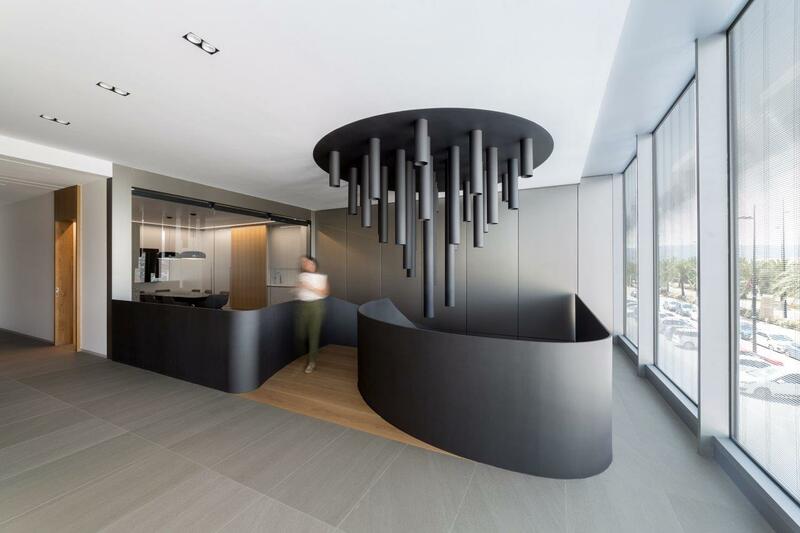 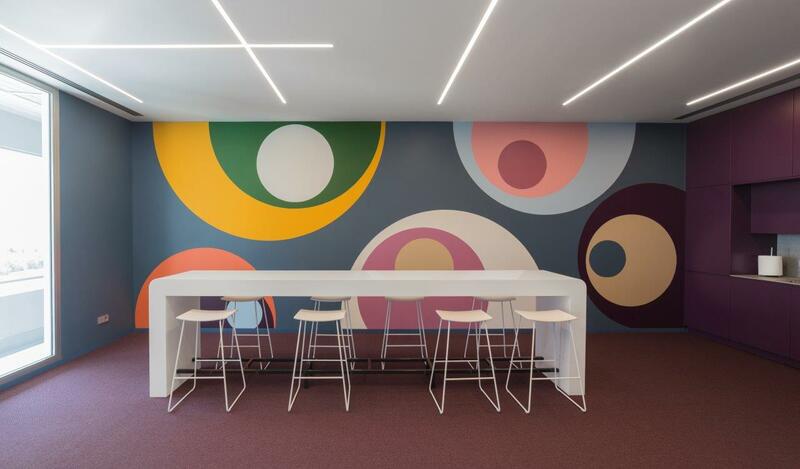 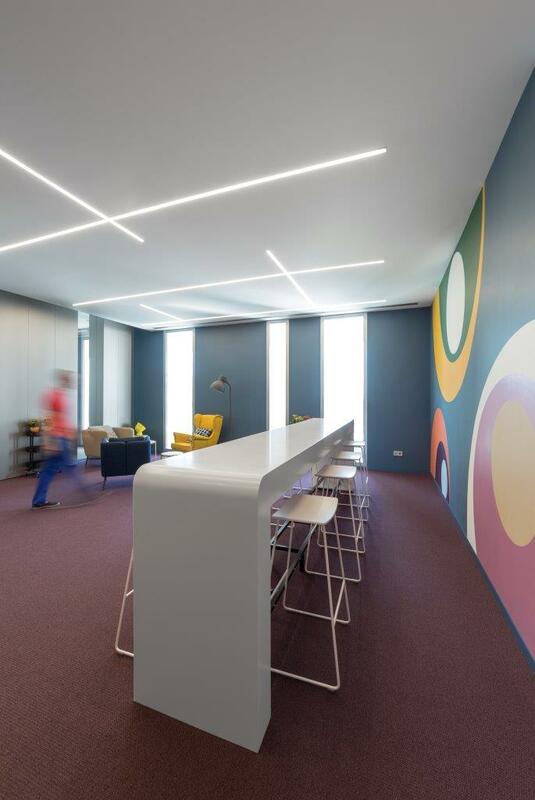 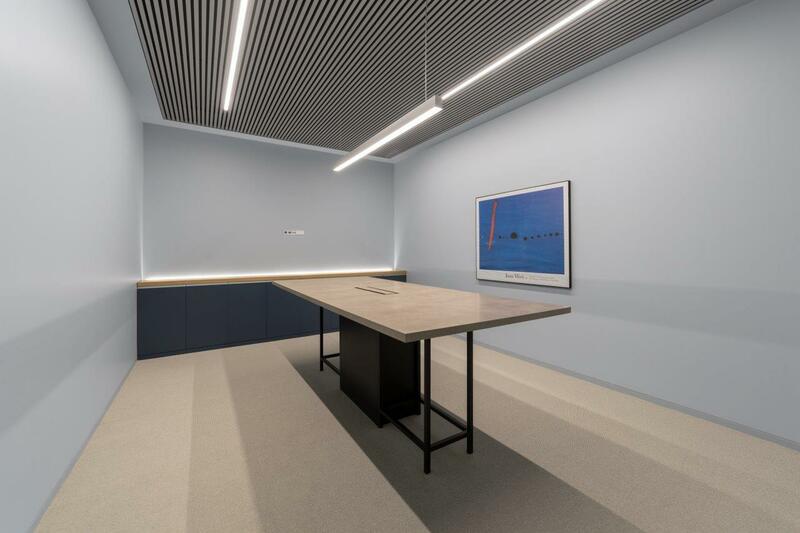 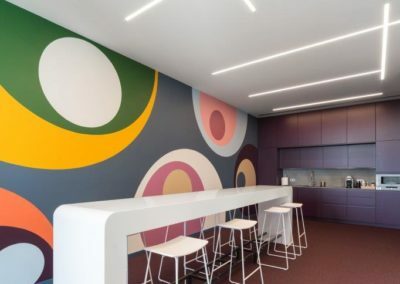 Nowadays, this project, one of the most ambitious that AUTIS has faced, is a reality thanks to the work and effort of a design team that thought down to the last detail in order to create a cozy and practical space, securing AUTIS Team people’s wellness. Whit these last generation facilities with more than 3000 square meters and a capacity for more than 100 fully equiped workstations, AUTIS Building general concept has been based in the choice of a set of materials repeated all along the building, creating that way a harmonious and cozy space which combines perfectly funcionality and comfort to guarantee the wellness of the members of this little big family called AUTIS. 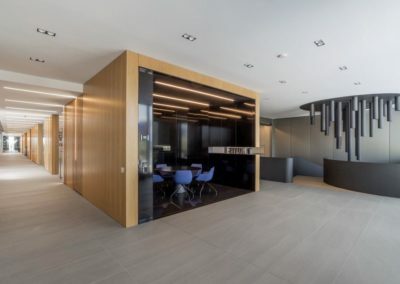 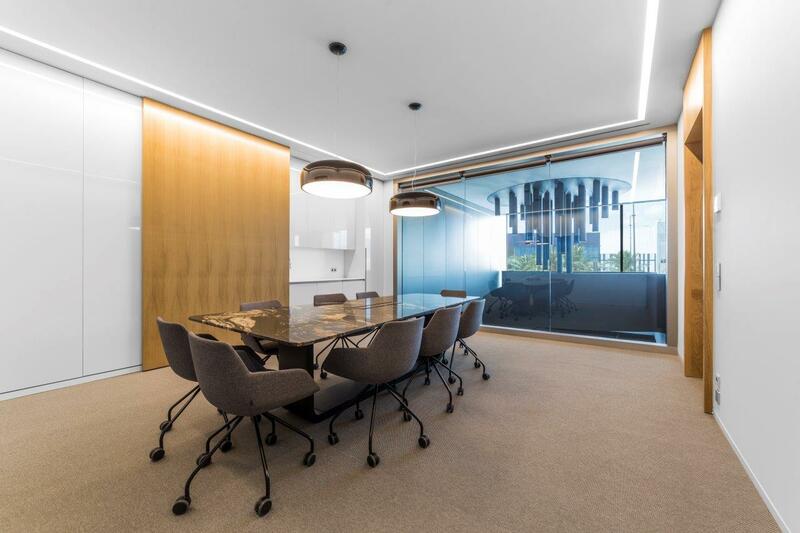 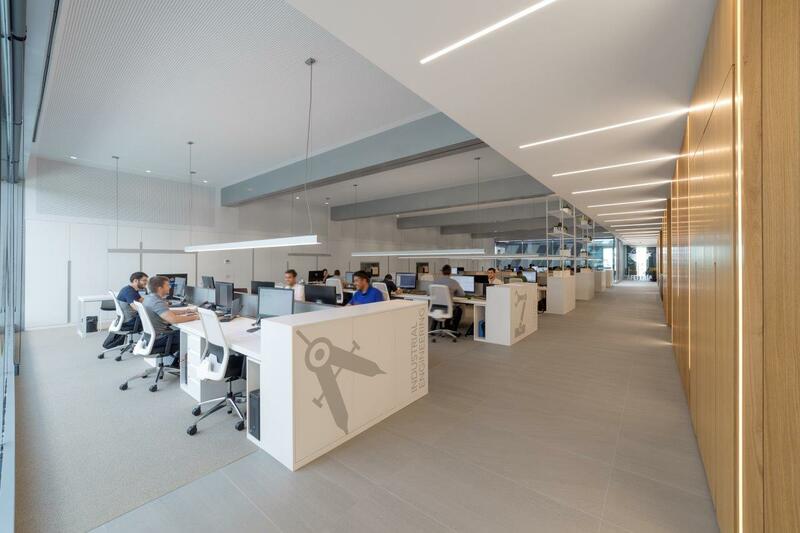 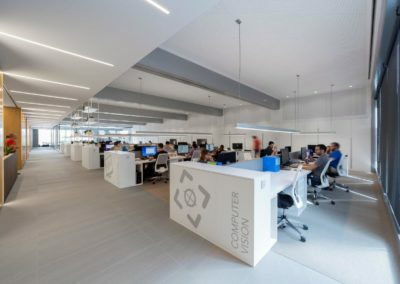 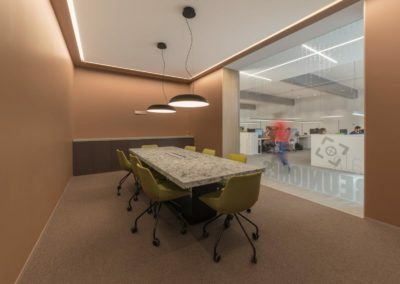 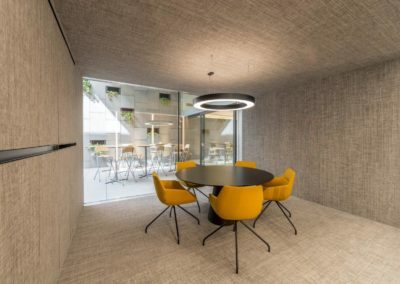 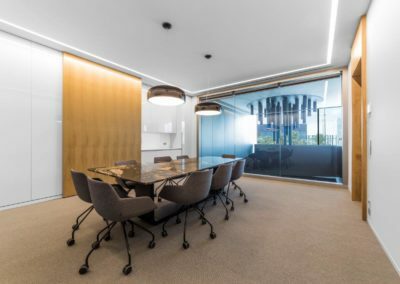 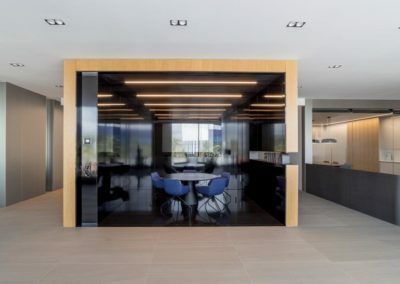 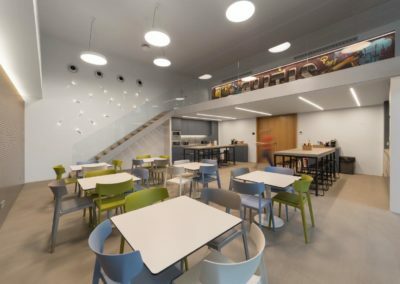 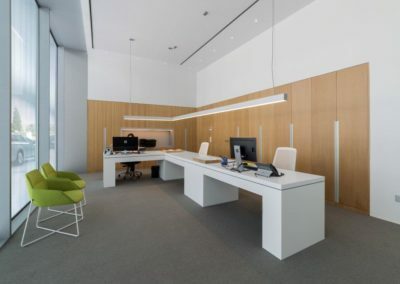 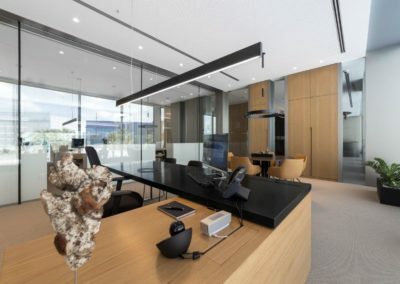 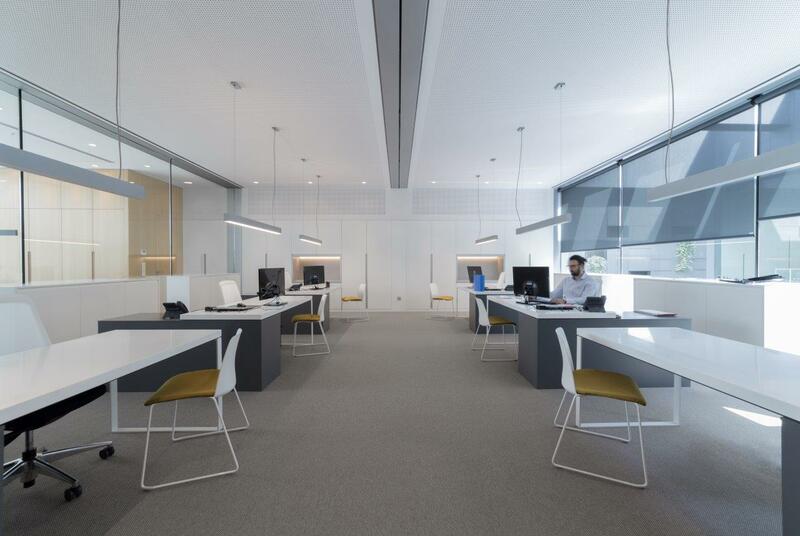 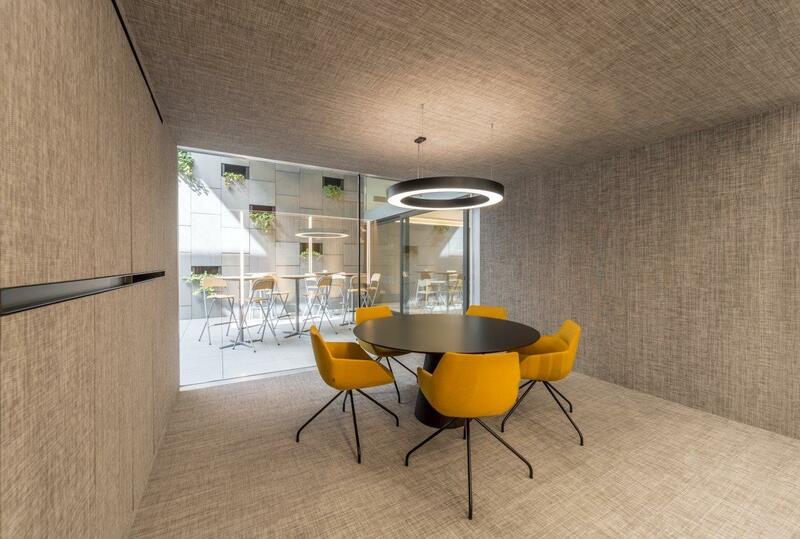 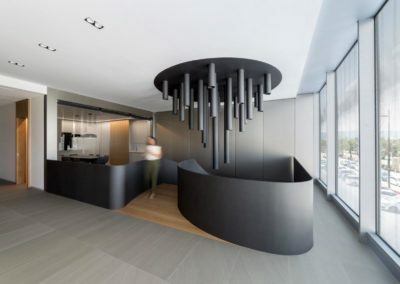 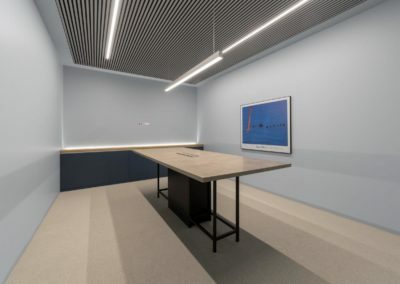 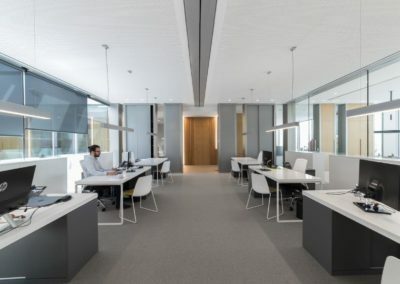 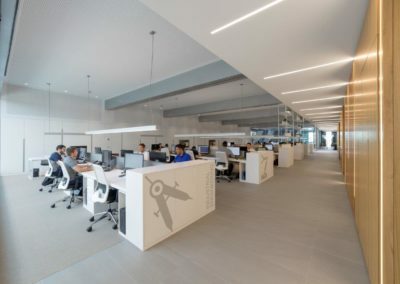 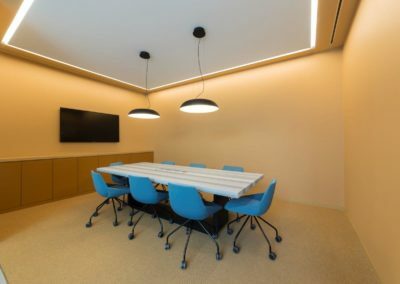 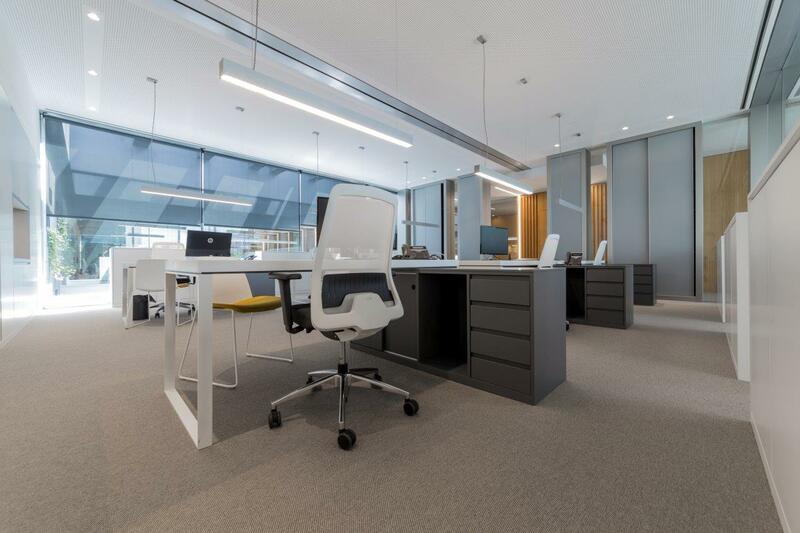 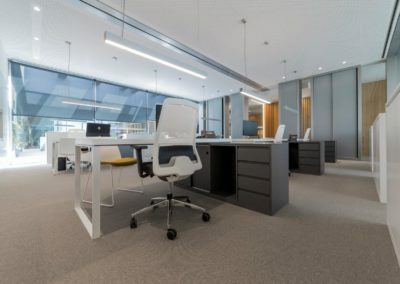 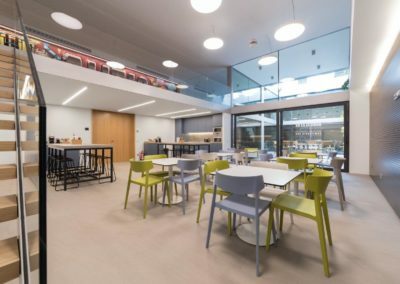 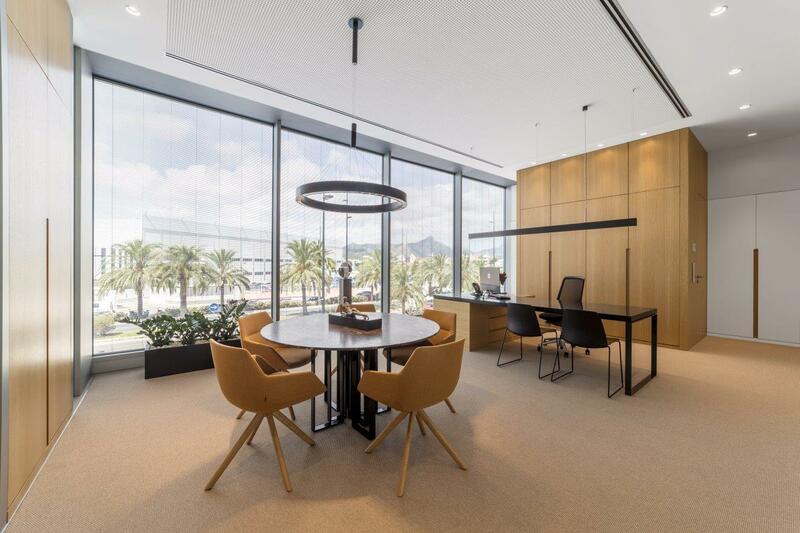 Design team: Project Architect – César Pérez | Interior Design Architect – Andrea Nothelfer | Rigger – Pablo Ibáñez | Facilities Responsible – Guillermo Peiró | Decoration and Interior Design – Salva Prefasi.